Singing is one of those talents that many people notice at an early age. How many parents talk about how their son or daughter is a good singer? Thousands, if not more! Singing in key with good enunciation and tone, however, takes more practice than just opening up your mouth and warbling along to the latest pop hits. It includes a sense of understanding your singing voice, what type of tone you have, which breathing works best for your voice, and how to sing in key and in harmony. To singers, their voice *is* their instrument. Look at renowned singers like Adele today to Rod Stewart from yesteryear. Keeping their voice in great shape is the key to their success. It’s a muscle, and great singers keep that muscle strong and in shape. Regular singing practice is essential. That’s why aspiring singers should seek voice lessons to gain mastery over their performance skills, breathing techniques and more. Warming up your vocal cords: Vocal exercises are important for any singer. Learning to stretch your mouth, throat, tongue and diaphragm is crucial to your eventual singing. Your larynx and other parts of your mouth, throat, tongue and diaphragm. Proper breathing: The key to great singing is mastery of proper breathing. 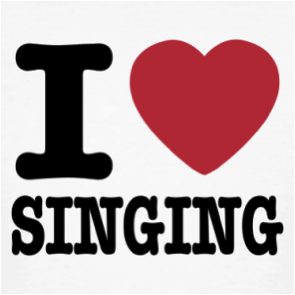 Singing from your diaphragm will help avoid common vocal cord issues. Breathing while singing from the diaphragm leads to longer-lasting singing endurance and greater vocal tone quality. Singing tone: Learning to develop a good vocal tone is an important criteria. You should learn how to blend the sound from your throat, mouth and nasal passages to balance into a strong vocal resonance. All the great singers know this balance. Clarity of voice: Mumbling words is not part of good singing. To vocalize well in a group or solo singing exercise, clarity of voice is very important. Practice some tongue twisters and other linguistic exercises to keep your lips, mouth and throat strong for achieving clear enunciation. Your Vocal Range: Most singers are classified into the levels of the singing range (that go from Bass to Soprano). Even if you’re not singing in a classical environment, it helps to know what your range of singing is in. This knowledge will help best suit your voice to particular styles of music in the future. 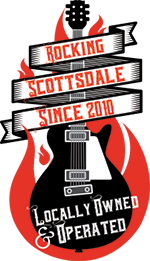 To ensure you’re singing the correct way, you may want to consider taking singing lessons in Scottsdale. 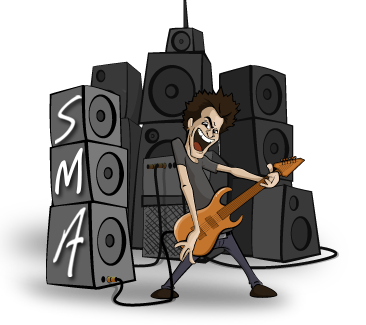 Taking these lessons at Scottsdale Music Academy insures you that you will reach your goals and are learning from the best. Our instructors will teach you what you want and need to know to strengthen your voice and keep it well-practiced and ready for stage and recording performances. Come check us out and see how you can take your singing voice to new levels. Your first lesson is on us! Call us at 602-751-3537 today!